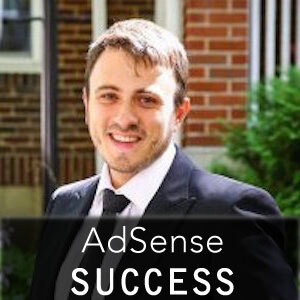 My name is Leo and I’ve been successfully using AdSense since 2009. I offer AdSense optimization services for publishers who want to increase their earnings. If you are interested in us reviewing your site, fill out the form below, including your website where you have live ads (so we can better understand your needs). If you are looking to optimize your website Ad Placement to increase Ad Revenue, contact me today, and we will discuss how I can help you achieve your goals and costs of my services. 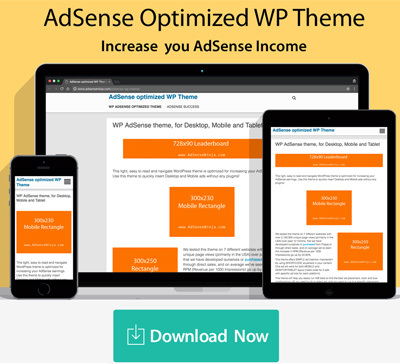 In the form below, include your website URL, site traffic (unique visitors) and outline how much you would like to increase your AdSense earnings. If you want to sell your site, provide details in all fields of the form. I’m primarily interested in sites with high organic traffic (at least 5000 unique visitors per month), and making money with AdSense – paying top dollar! I can also help you with mixing and maximizing Ad revenue along with other offers that you provide. Your Privacy – we will NOT share your information with ANY 3rd party, and will work with you directly, to increase your ad performance. What makes us different: Like you, we are an AdSense publishers and for long time have “struggled” with relatively low earnings from ads, as well as tried many ad networks. Through years of working to improve performance, we’ve come up several creative ways to increase RPM (Revenue Per 1000 Impressions), so that even with “stagnant” web traffic, our earnings have increased. We can do the same for you. How Much Does It Cost: Our initial review of your website is FREE. After initial review, if you want to work with us, we charge charge $300 for our initial report / recommendations for your website (up to 4 pages), and then, we can discuss additional work / pages.